FROM the fear of someone misusing your car in your absence to you/your family getting stranded by the side of the roada��there are a lot of situations that car owners cannot combat with just a few apps on their smartphones. 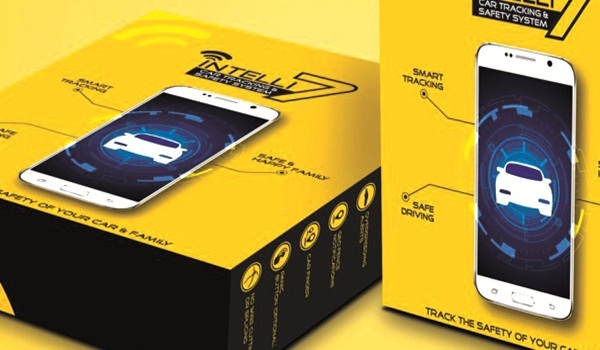 Trak N Tell, an Indian technology firm, recently launched Intelli7 tracking technology. Through the use of advanced telematics, GPS and mobile communication, Intelli7 is able to deliver real time information about the whereabouts of the car. This can also help fleet owners ensure the safety of their passengers, without having to depend on calls from their drivers. Besides real-time vehicle tracking, it offers live route mapping (which allows you to plot a desired route for the car), speed monitoring, instant notifications and a feature to find your car in a crowded parking lot. The engine immobilisation feature is helpful for those times when you want to bring the car to a quick stop, in case you detect something amiss in your location. All these systems are enabled with the help of a tracking device attached to the car and can be controlled with the car ownera��s smartphone. For the driver, therea��s a panic button in the car that issues an alert in case of a threat to the vehicle or the passengers, besides self-dialing to a preset emergency number to seek first aid in the event of an accident.